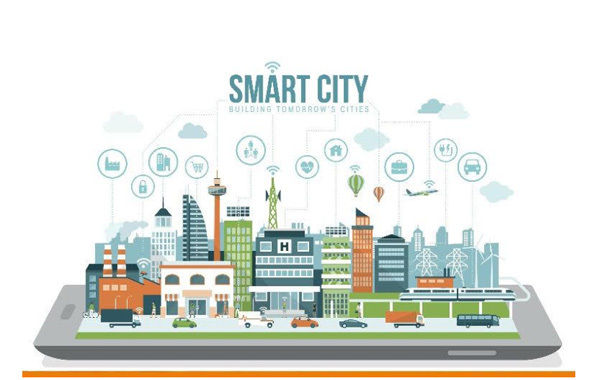 Array Networks is supporting ‘100 Smart Cities Mission’ initiated by the Union Government of India. The company has been involved in various stages of implementation for multiple cities namely Nagpur, Ahmedabad, Davengere to name few. Smart cities projects have contributed to Array growth rate in 2018 of 40%. By the end of 2019, Array aims to be part of 20 more smart cities and targets on keeping the growth momentum. Smart infrastructures and smart Data Centers (DCs) are at the core of smart cities and they manage, coordinate, and rationalize the resources demanded. Array has assisted in devising futuristic data centers for smart cities by introducing unique concepts such as Hyperconvergence in networking into the DCs. Their advanced security solutions are designed with network security protocols like ECC. It enhances application security, and provides complete visibility into various threats and performance inhibitors, allowing organizations to make informed and proactive security decisions. Array’s hyper converged solution stack include ADC , Web application firewall , DDoS , Web vulnerability scanner , SSLi & Array MARS Visibility & analytics tool . Besides contributing to smart DCs, Array supports various advisory bodies like state missions, various national security council’s involved in the smart city initiative. Array helps in drafting the application and cyber security policies ensuring the highest level of cyber security with punitive actions against unscrupulous access. Besides, they have a full-fledged IT testing lab for providing sanitation and security assurance for products/solutions and Bangalore Center for Technical assistance (BCTA) for assisting tier 2 smart cities.